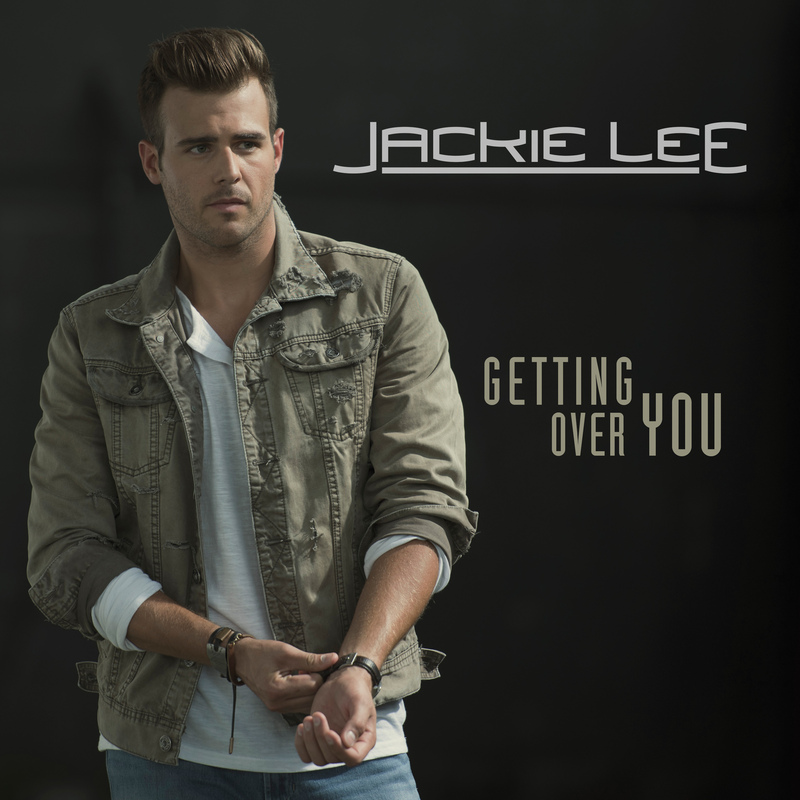 New artist Jackie Lee has released “Getting Over You,” a new track off his debut album with Broken Bow Records, which is currently in the making. 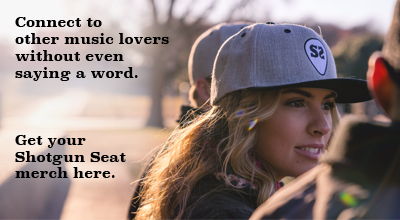 This is not the first tune Lee has had on radio; however, it is sure to be a breakthrough for the young Tennessee native, who was once poised for a football career before deciding to pursue his passion in music. “Getting Over You,” written by Lee himself along with Paul DiGiovanni and Brent Anderson, focuses on a recent breakup, with lyrics, “you’re moving on, and I can barely move, yeah you got off easy baby, try getting over you.” The song offers a familiar pop-rock-country sound similar to the likes of Thomas Rhett with a mix of Blake Shelton and Keith Urban, all the while showcasing Lee’s musical influence ranging from classic country stars as far back as Faron Young and 1980’s sensation, the late, great, Keith Whitley, to modern pop artists such as Justin Timberlake.